The Timeshare Board Members Association (TBMA) has announced its Fall meeting to be held in Tucson, Arizona, October 16-18, 2016. Board Members & On-Site Resort Managers should RSVP to resorts@tstoday.com. There will be special “Meet and Greet” sessions for Board Members and On-Site Resort Managers to discuss their common interests and exchange contact information. Other face-to-face networking sessions among TBMA members and industry experts will be scheduled throughout the event. 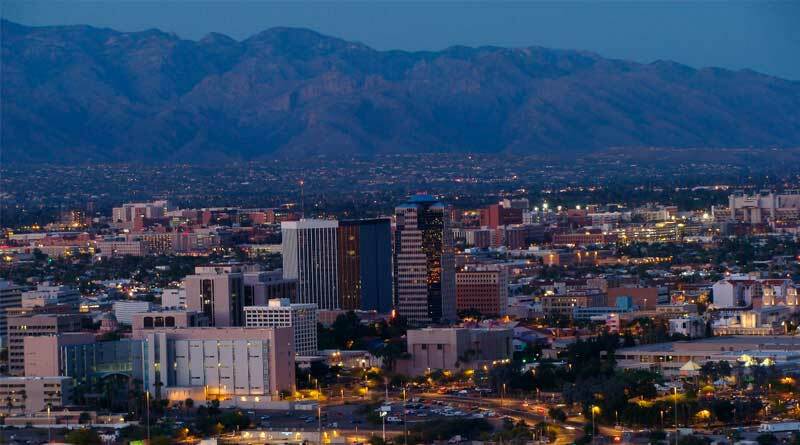 Board Members & On-Site Resort Managers should RSVP to resorts@tstoday.com with complete contact information including name, Board Member or Resort Manager title, Resort Name, resort city and state, your email address, and phone number, to attend the TBMA Tucson 2016 Conference, October 16-18, 2016 in Tucson, AZ.